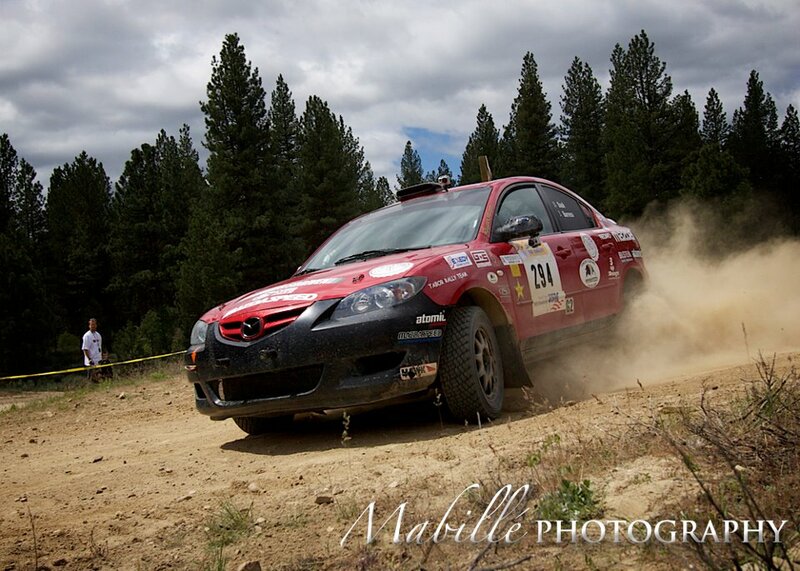 The 2012 Idaho event saw a dramatic increase in popularity from the positive word-of-mouth after the wonderful 2011 rally. I was lucky enough to score a ride in the solidly built Mazda 3 of Barrett Dash. My ride with Barrett was not so dramatic, but just as fun!